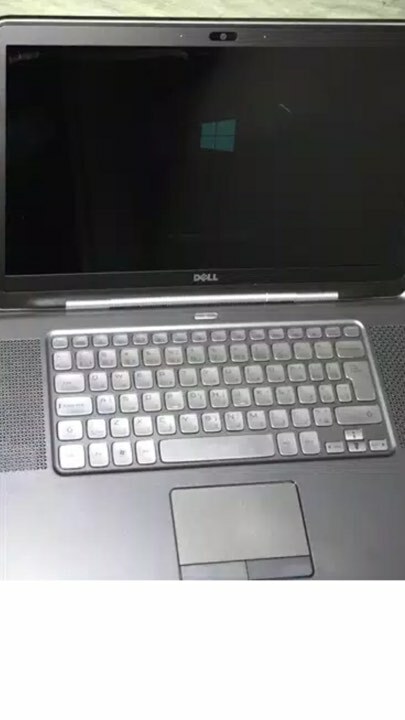 I have a Dell XPS 15z Laptop and recently I broke my screen and I decided to get a new one somewhere between the time I was waiting for the screen replacement the backlight doesn't seem to come on I've installed a new screen and nothing happened, having experienced this before I flashed a flashlight on the screen and noticed the Image appears so I assume the backlight is not working so I decided to swap the LCD cable and to no surprise no change tried 3 screens no light came on for either and the inverters are on the screen themselves so I figure they would work right? I am completely confused and stumped as to what I should do. Duplicate posts are difficult to answer and cause confusion for both the readers and the responders. Your question was answered here: http://dell.to/2yN0K44, so this post will be locked.